It's written on the pack of formula milk... Which one are u using? Try that much... If ur baby doesn't take that much make it just half of that... Portion. Hw much ur baby takes??? U better give ur baby one ounce abhi... Slowly slowly ur baby's diet will increase and ur baby will ask for more..
U giving ur baby in a bottle na? Ya i knw. According to his birth weigt it vl surely increase. Formula fed baby usually little over weight so don't worry about it.how much milk baby can take give him.sometimes baby wants more sometimes less.its should be like demand and supply..please don't think about quantity and after every feed you should burp him. Swara my little one does the same.when he awakes he needs in every one hour. Feed baby wen he demands, Don't think abt weight. If his tummy s full den he wil sleep. Demands hourly once s not wrong. Absolutely ok. He s not 1yr baby to divert him. He s just 1month baby. He knows only to cry nd drink milk. So give him. He is jst 50 days old yaar. N many wr saying on dis app dat its nt k n all. Me personally nt blaming anyone ha. Can u tel me how much quantity he s taking per feed?? S nisha. 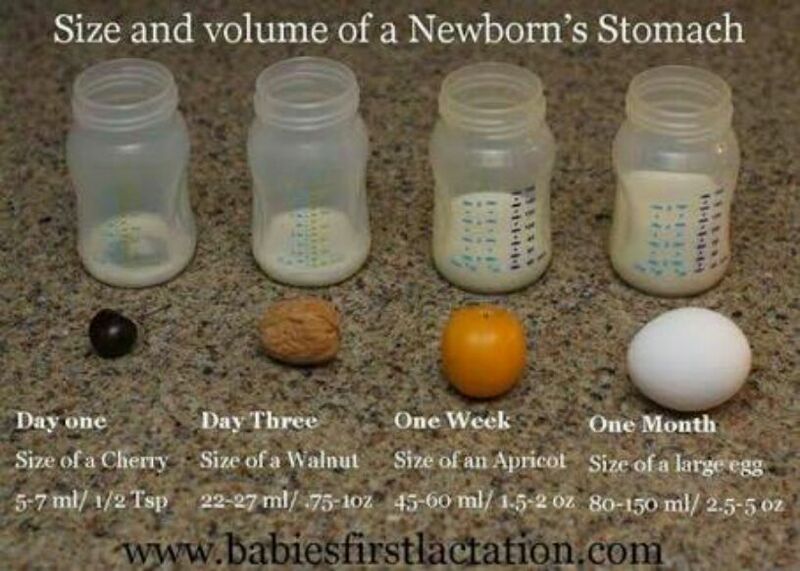 By one month baby need 80 to 150ml. He s drinking only 60 to 90. So no problem. Absolutely nisha, thy hve mentioned clearly. After 5months u hve to beg him, drink drink. Thy won't mind us. Swara,doctor is not right every time.you can't keep your baby hungry for 3 hours.60 to 90 ml feed is absolutely normal.baby's demand for milk in every hour is also very normal. For gas problem apply hing paste.burp baby after every feed. You can give 0.5 ml of bonnisan once in day as it was prescribed by my pediatric.baby won't have gas and vomiting problem. How many times can we give semi solids in a day. How much breast milk is required for 6 month baby with 3 times solids? How much formula milk is required by 7 month in a day apart from solids?